The new series, Skylanders: Giants, features various colorful and exotic levels allowing players to pick up treasure for more power and collecting artifacts in different zones. Players can also switch to another character while they’re moving through different levels. 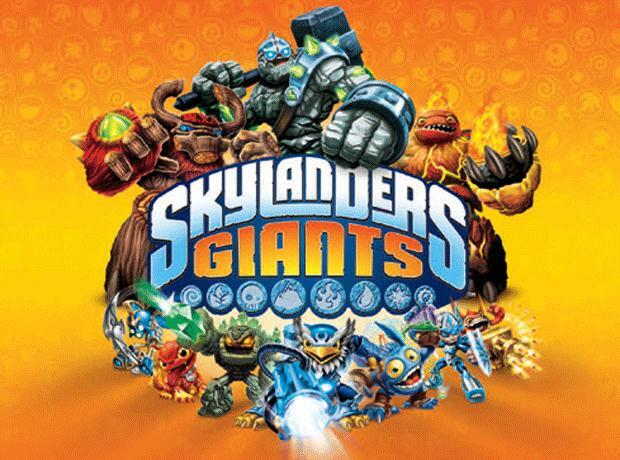 A giant is also present in each of the eight classes in the game and it is more powerful than the regular-sized characters. This game is ideal for kids but adults can play it as well. The first few levels may be easy but they get tougher in the later levels.